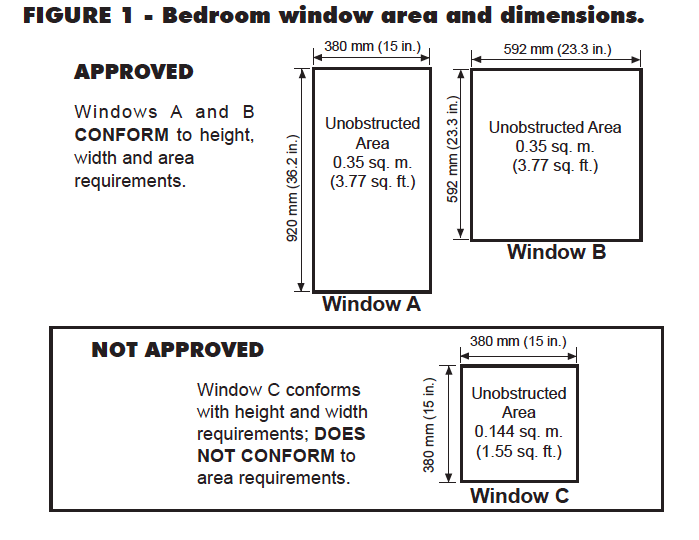 During our consultation appointments, we found that many window companies do not properly inform the homeowners about current egress window regulations and often install windows that do not meet the provincial fire code standard. Not only is this unlawful, but it can also be deadly. To help you become better educated about egress windows, we’ve compiled a list of absolutely everything you will ever need to know. So, next time undergoing a basement renovation and improving the energy efficiency of your home you will be aware of new basement windows requirements. 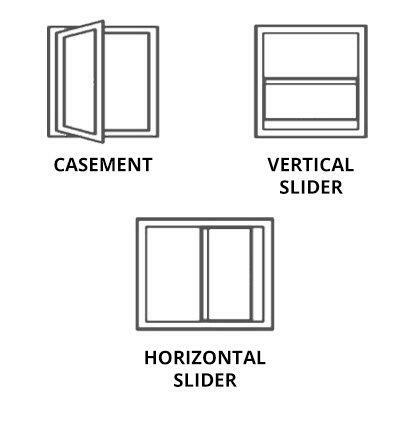 While building codes vary by province, the generally acceptable egress window styles include casement and slider. 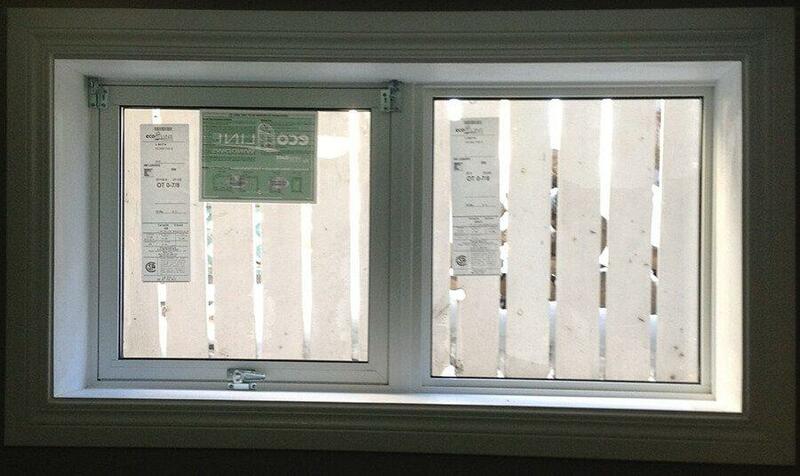 Consult with your Ecoline Windows professional or your local municipality for Safety Code requirements for your area.